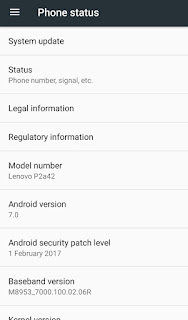 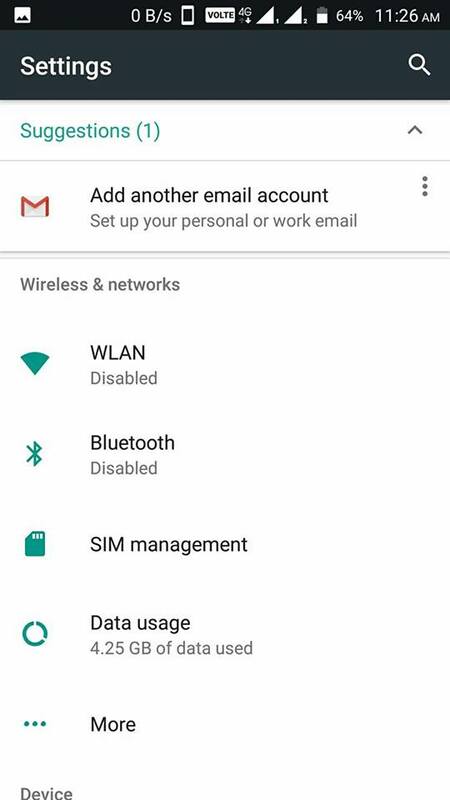 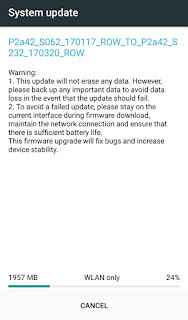 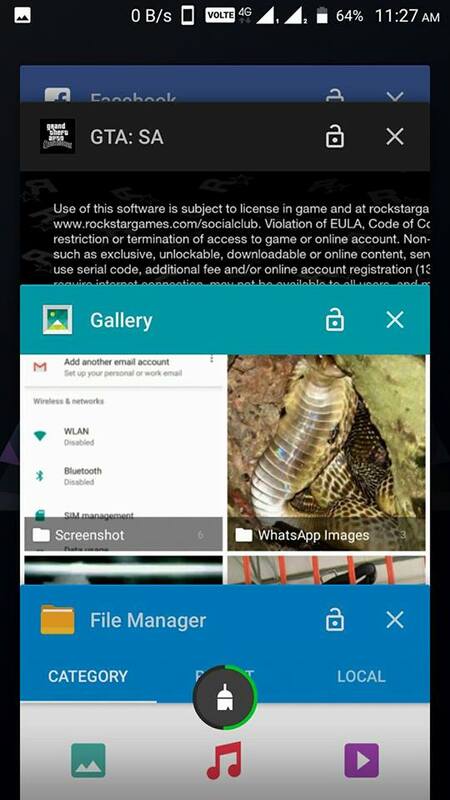 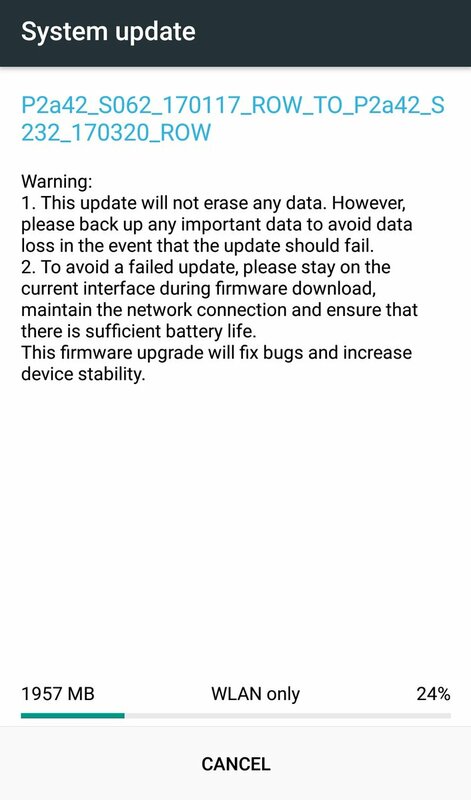 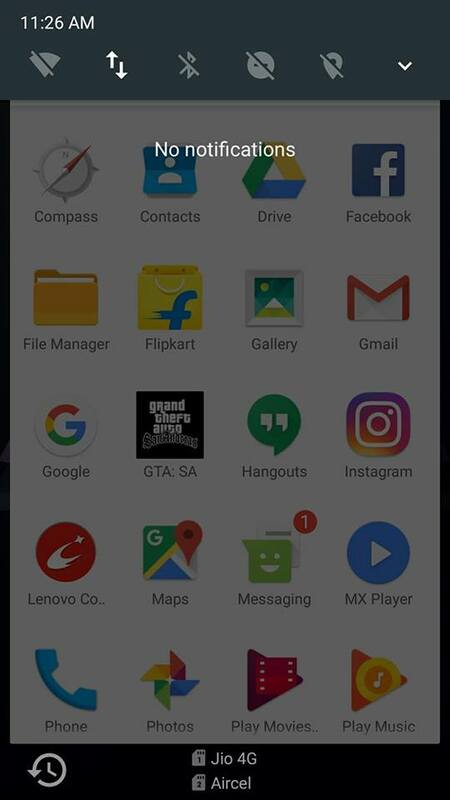 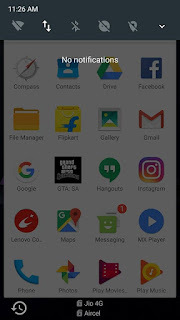 Lenovo has started rolling on Android 7.0 Nougat update for Lenovo P2 in India which is around 1957MB with build P2a42_S232_170320_ROW. 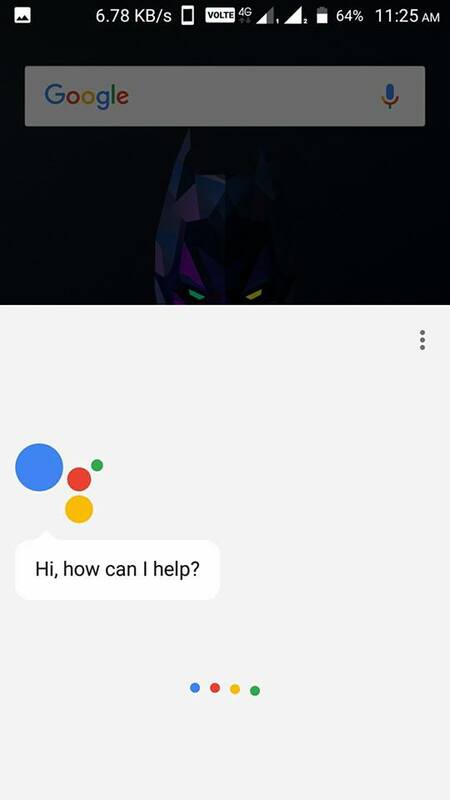 Lenovo P2 feature a 5.5-inch Full HD Super AMOLED Display powered by 2 GHZ Snapdragon 625 Processor with 3GB/ 4GB of RAM and 32GB of internal storage. 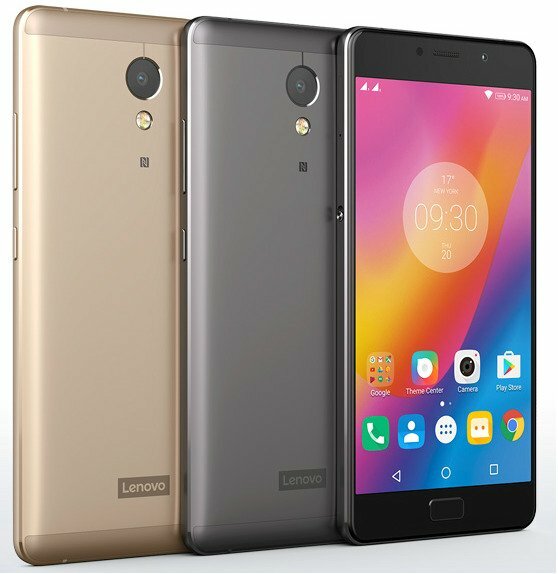 On camera, it has a 13MP rear camera with Sony sensor and 5MP front facing Camera. 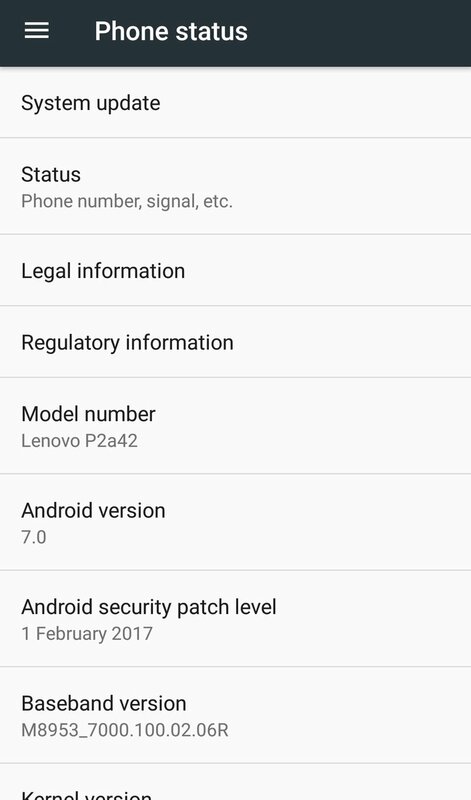 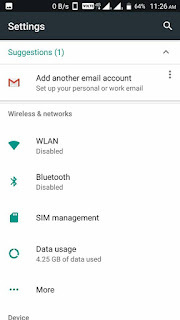 Dual SIM device runs on Android Marshmallow 6.0.1 and comes with Fingerprint Scanner, NFC.Lenovo P2 is Packed by a 5100mAh Battery is also able to charge quickly thanks to the power supply from 24W bundled which allows obtaining 10 hours of battery life in just 15 minutes which is able to deliver 3 Days of Battery Life.